"The best part of our journey is that we have to have the will to be surprised by life. 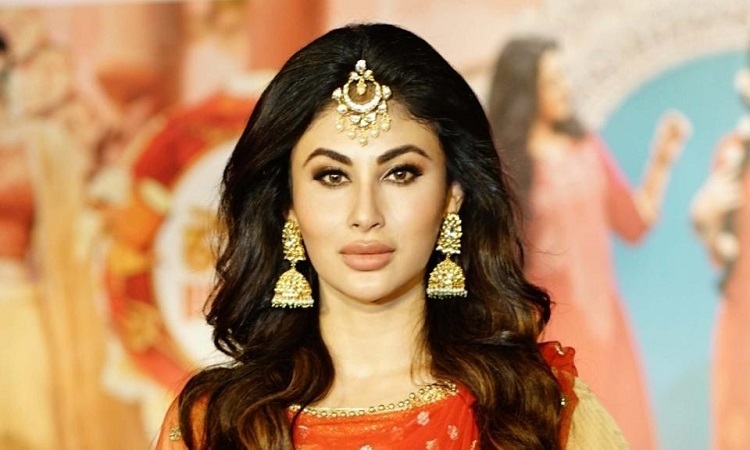 I am saying from my personal experience, that if I am thinking too much about the future and running after something, I will miss out on the present," Mouni told IANS here. "This is what I want to live for, forever... my dance, my acting is what I want to live for because I am the happiest when I am performing." That's HOW Kalank Team will be INTRODUCING Varun Dhawan in the film Nawazuddin SHARES about his love English movies!